Learn Brazilian Jiu-jitsu in West London! 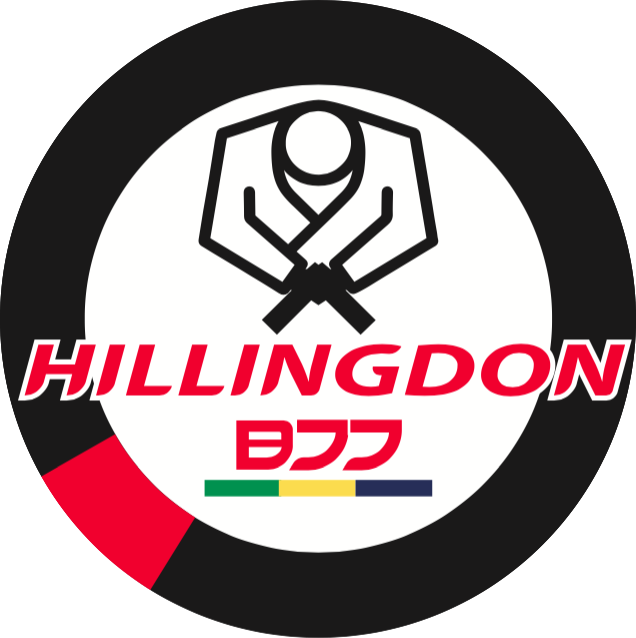 Overcome Size, Aggression & Strength at Hillingdon BJJ. We welcome people of all fitness and skill levels. For adults we offer a monthly payment option which is £65 per calendar month. This covers training in as many adult sessions you want a month. We recommend this option for people training at least twice a week as it is significantly cheaper than the pay as you go rate. Remember, Your first Brazilian Jiu- Jitsu lesson is FREE!